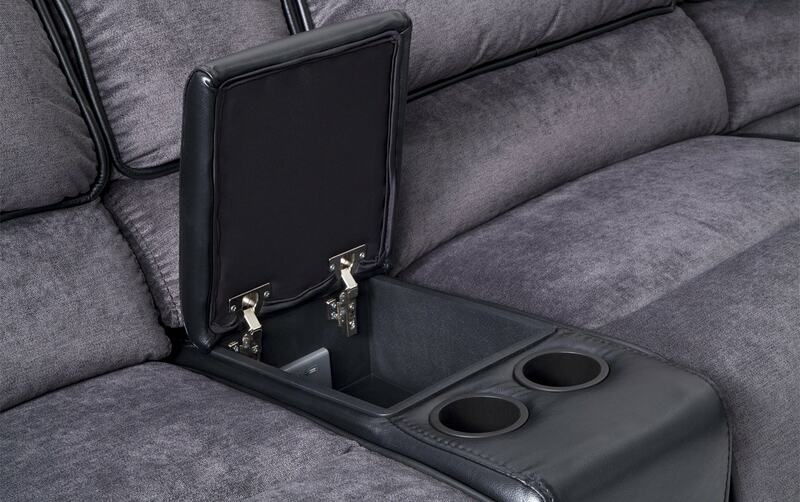 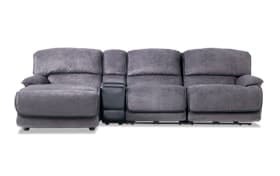 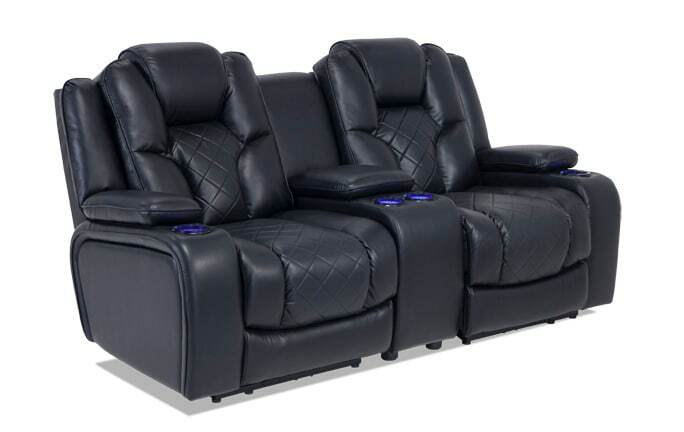 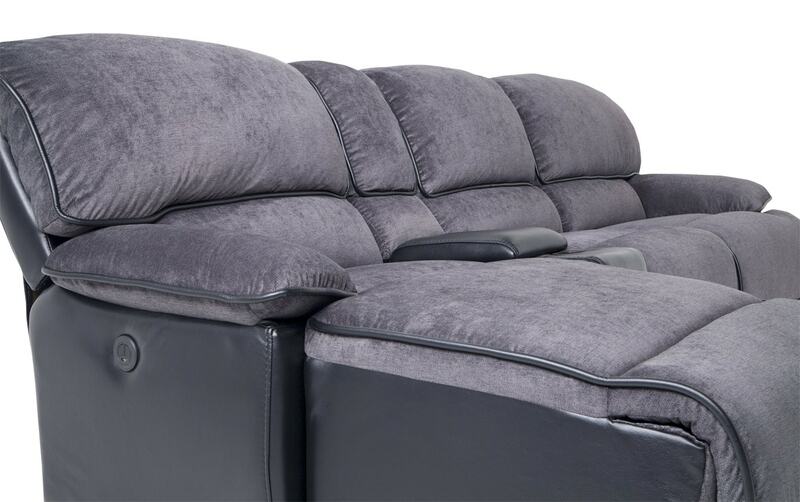 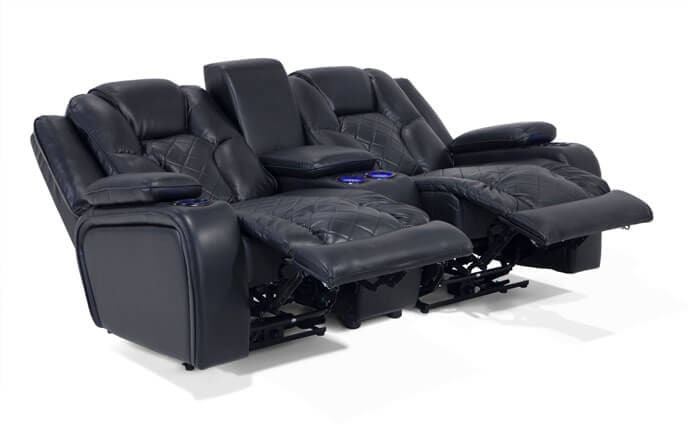 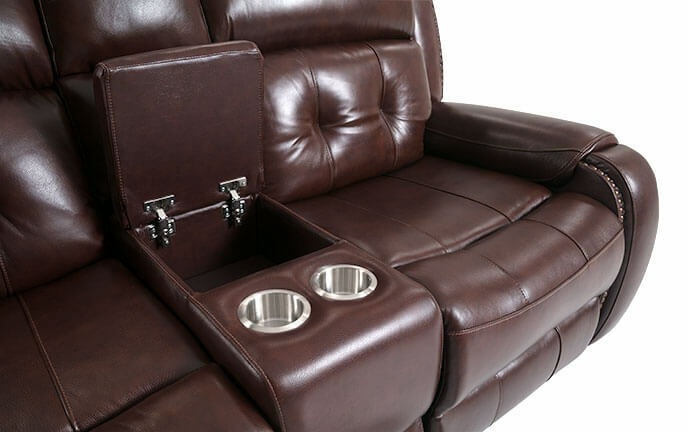 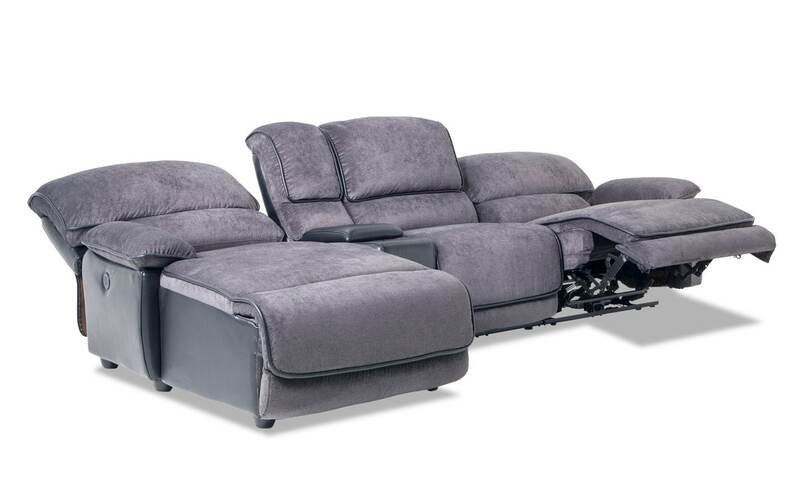 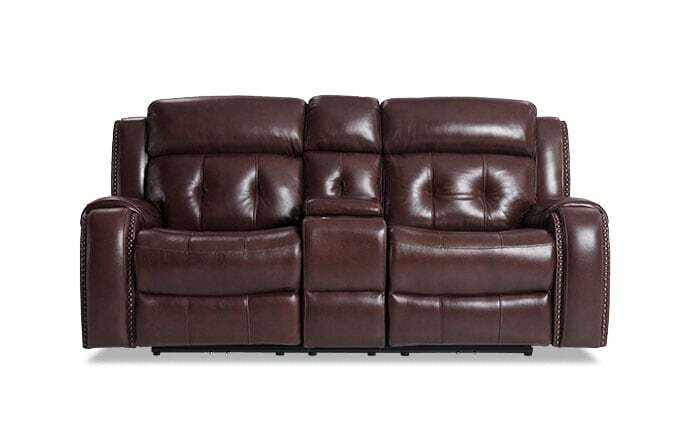 My Dawson 4 Piece Power Reclining Right Arm Facing Console Sectional is built for family and entertaining! 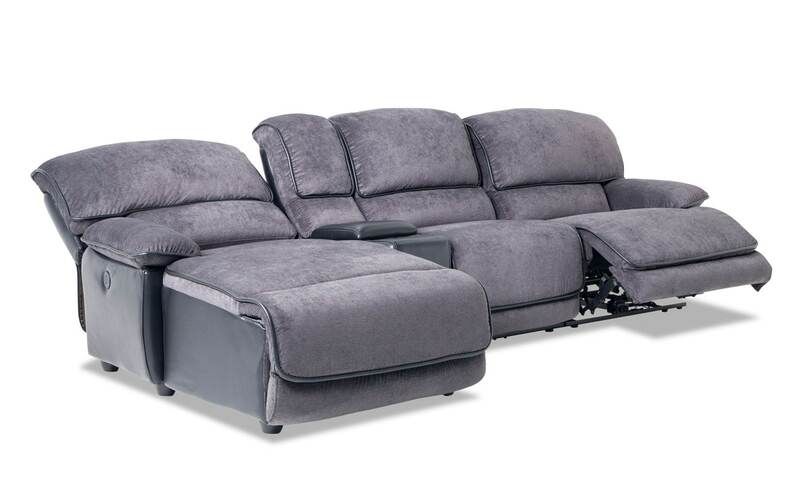 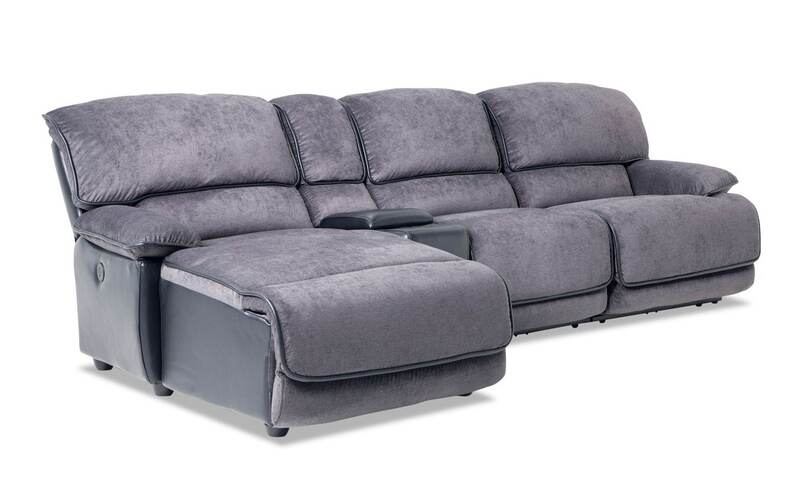 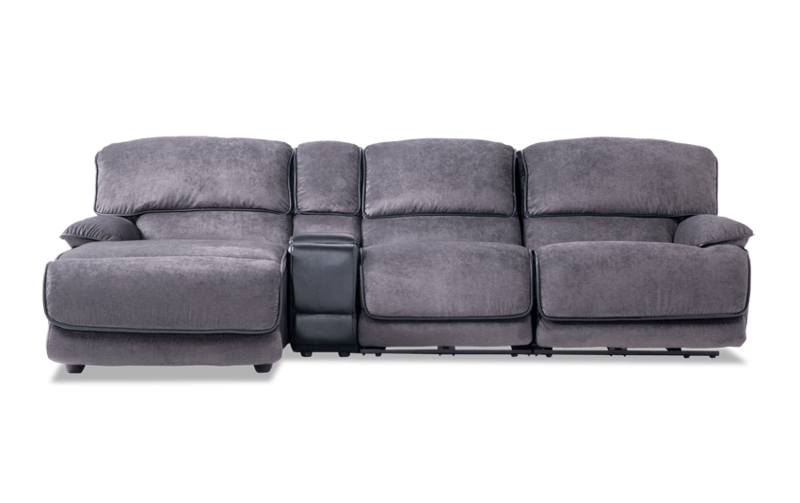 This sectional has been designed to provide a comfortable seating atmosphere by featuring three seats that recline with wall hugging design, two cup holders and storage console. 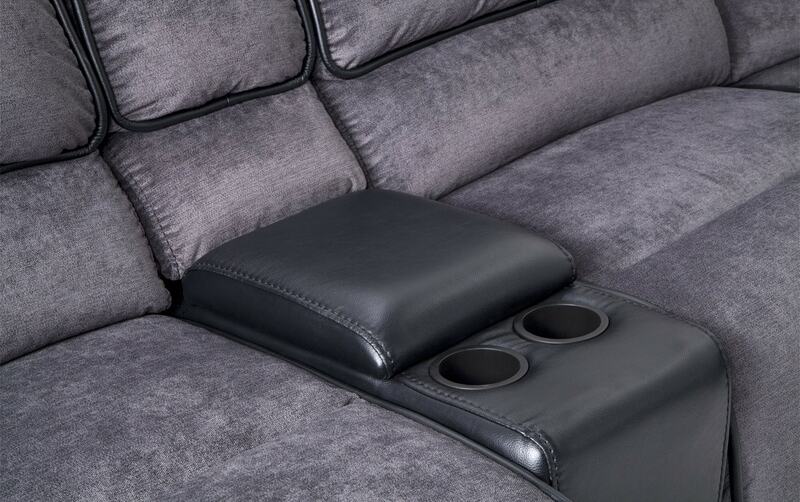 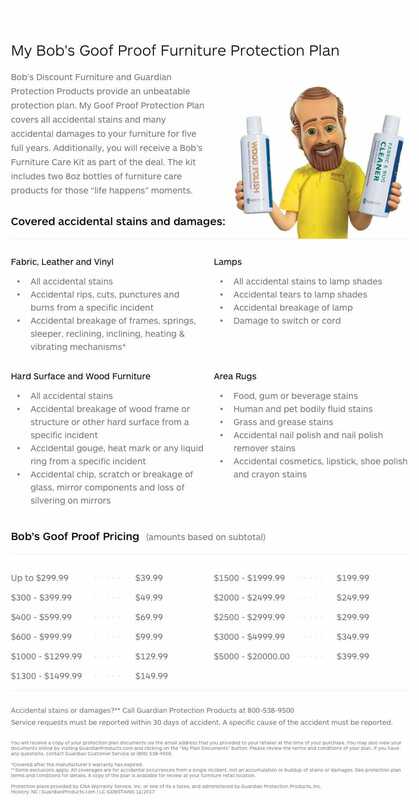 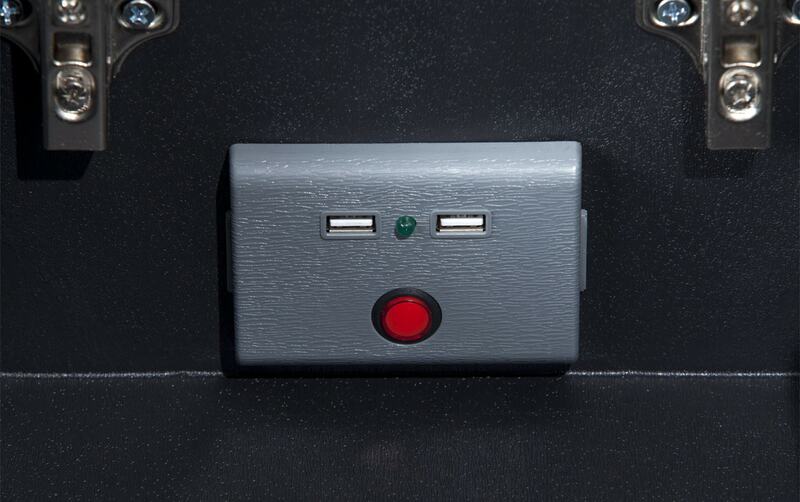 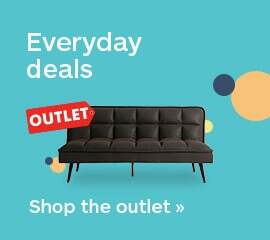 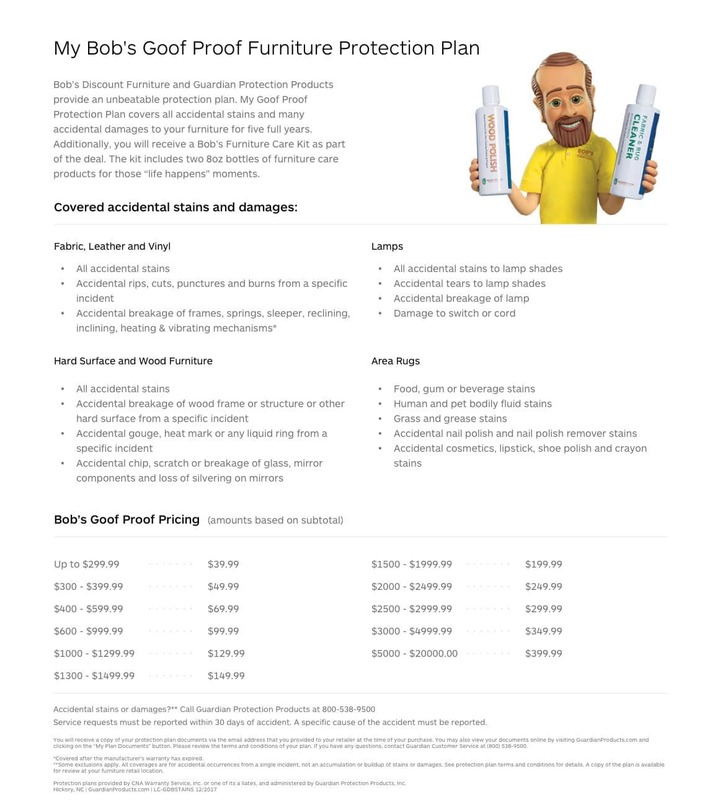 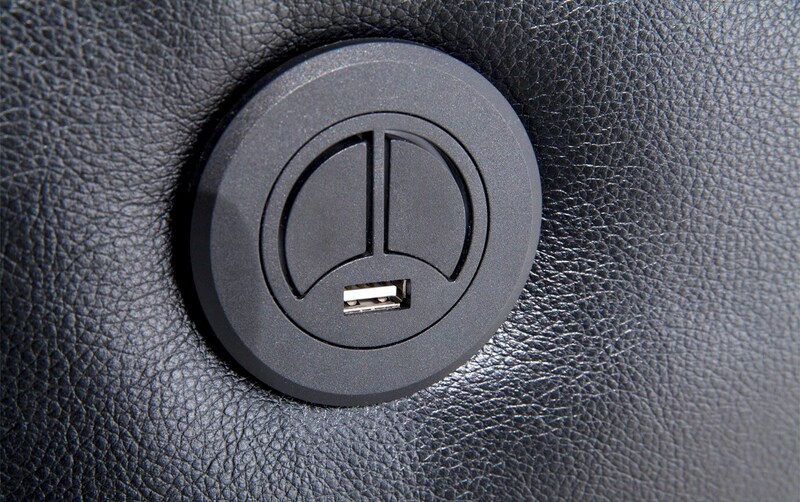 Loaded with Bob-O-Pedic Memory Foam Seating for comfort and USB ports in power buttons for convenience.